Meet your dream customers at every stage of the buying journey with enterprise tools and to-the-household analytics. Identify your BEST customers—who they are, want they want, where they go and, most importantly, how much they’re willing to spend. Append addresses and segment customers so you can target all the right people at precisely the right times. 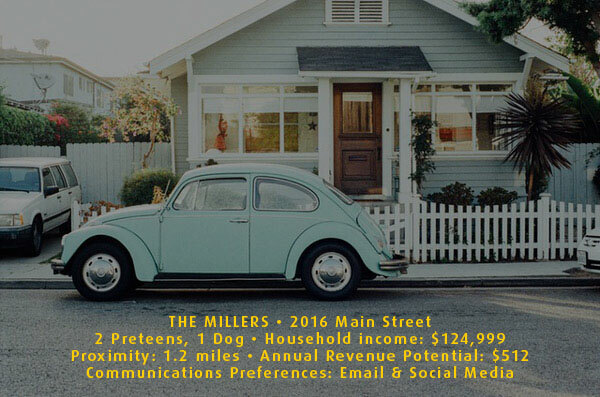 Gain clarity on which locations and channels will attract your best customers—right down to the household and street levels. Our exclusive Ensemble Modeling™ ensures you’ll always pick places with the highest earning potentials and lowest chances for retail cannibalization. Use the most consumer-driven marketing analytics available to reach every customer with the right message. With customer behavior data, you can decide how to effectively engage them at every stage of the buying journey, from online and mobile research to in-store purchases. Discover just how big your retail brand can be. 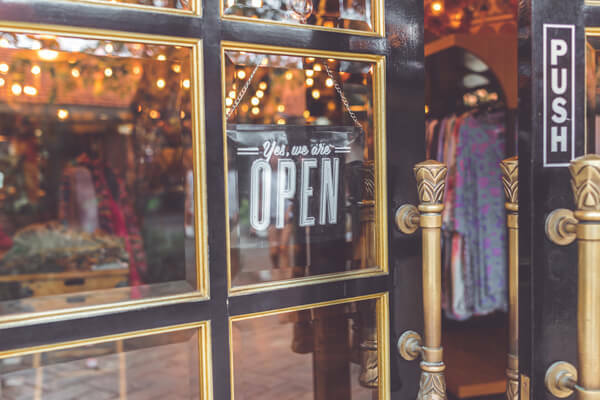 We’ll show you how many stores you can successfully open in every market, across all of America, without losing profits to nearby locations and competitors. You’ll gain a big edge over the competition and have the upper hand during meetings with investors and stakeholders. Request a one-on-one demo to see how expert retail analytics and tools can help you maximize your locations and provide valuable customer behavior insights.